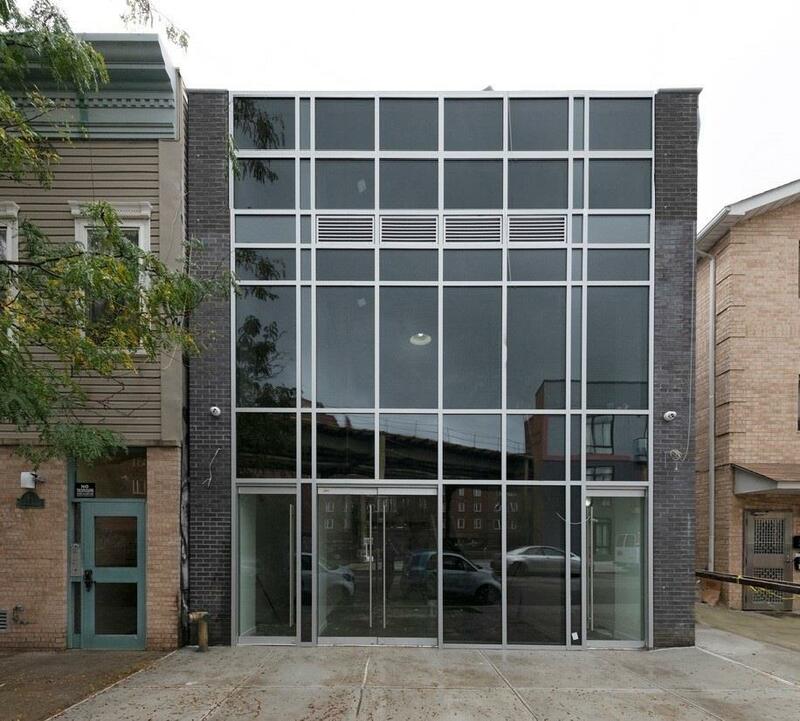 557 Hart Street, #R-1, Brooklyn, NY, New York 11221. 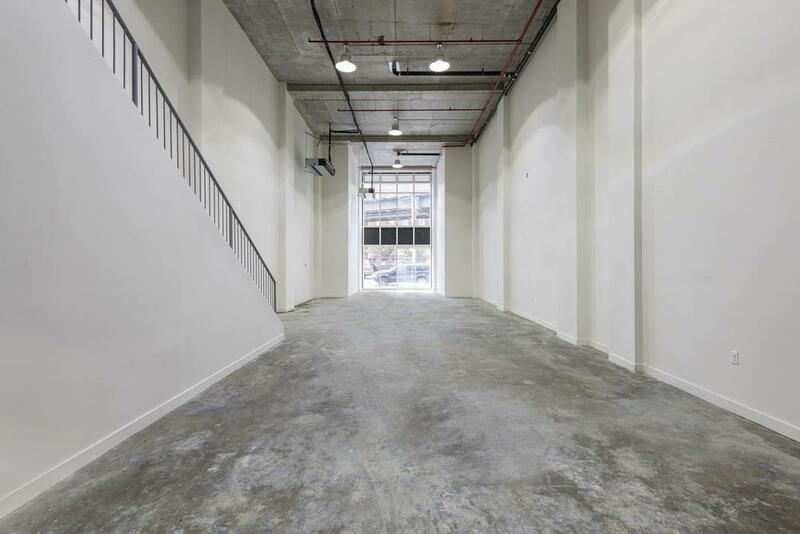 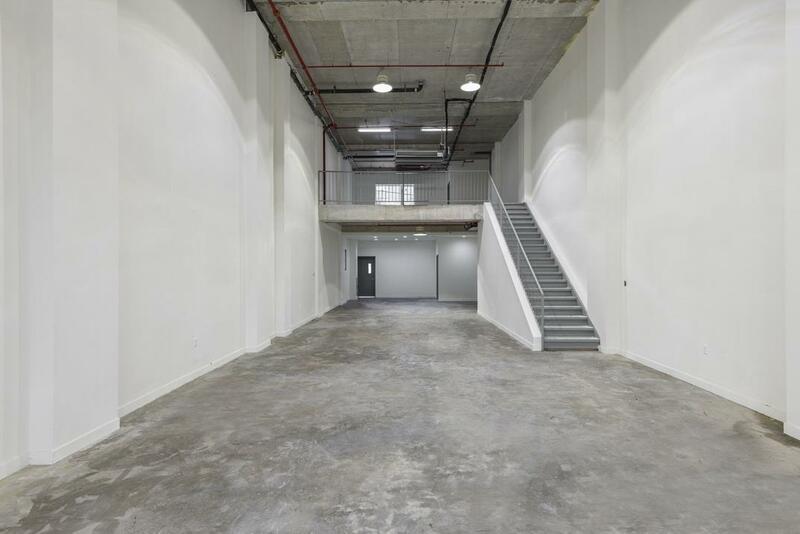 A beautiful open spaced retail space set over 2 levels and nestled next to 18 luxury units in the heart of Bushwick. 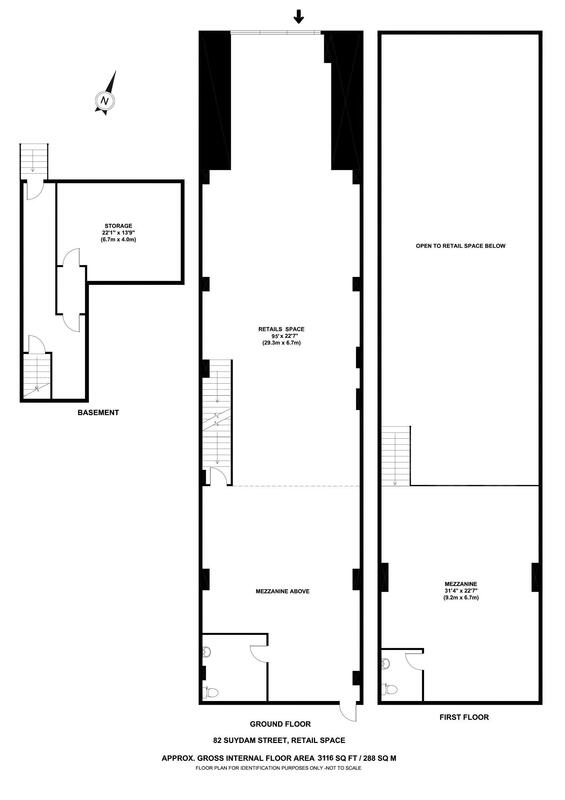 Ceiling Height - Mezzanine: 11'1"